“It’s too late,” “I’m too old,” “There are so many young entrepreneurs, I could never compete with them.” Have you ever thought something similar? 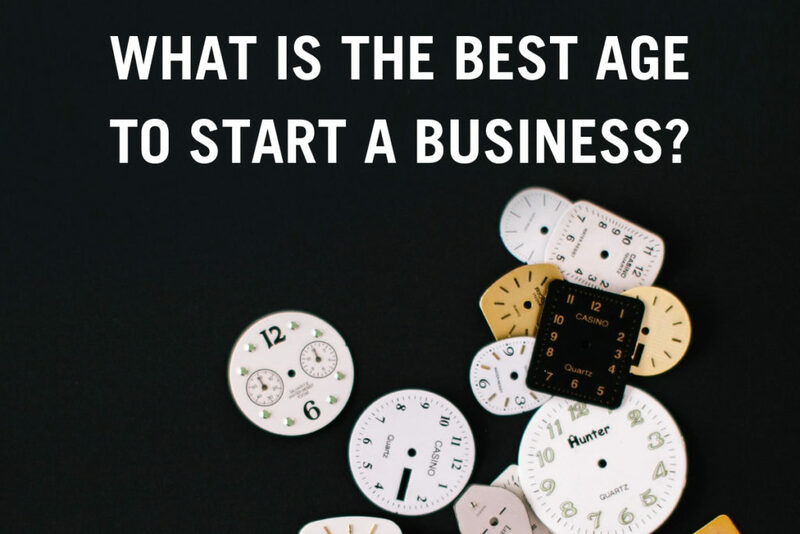 I recently had a conversation about an article I read that shared the ideal age to start a business. Ya’ll, I was BLOWN AWAY by their data! Let me share with you 3 major takeaways from the 2.7 million startups in this study. It’s never too late to start a business, ever. The study showed that a start-up founder who is 50 years old is twice as likely to start an extremely successful business than a 30 year old. Experience is better than youth. The more experience you accumulate in life, the smarter decisions you make. This isn’t a hypothesis, yo… This is proven! Did you know that a 60-year-old start-up founder is three times as likely to found a successful start-up as a 30 year old? And this person is almost twice as likely to found a start-up that winds up in the 0.1% of all companies! This blew my mind. I told JD, my husband and business partner, that baby, I haven’t even gotten started yet! And this makes complete sense… It’s harder to execute and build strategy when you have limited experience. When I first started my business in my 20s, I didn’t know how to make tactical decisions because I had no idea what these decisions even entailed. I tried to learn, test, try and fail as quickly as possible to became more confident in my decisions because with experience comes with time. The Inc. article stated that science proves that your experience, skills, connections, your expertise, and your age are on your side. Pursue your passions and stand in your purpose regardless of your age, and I’ll be here, raising a glass to your success.